Available in a variety of heights, Maker fits a variety of environments. From formal board room to casual meeting room. 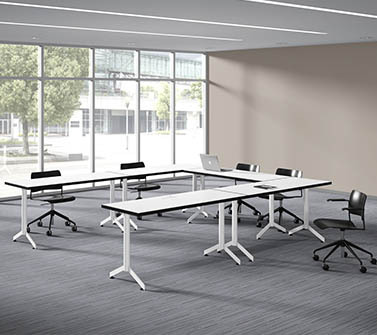 See Falcon's portfolio of commercial furniture designed for learning and collaboration. 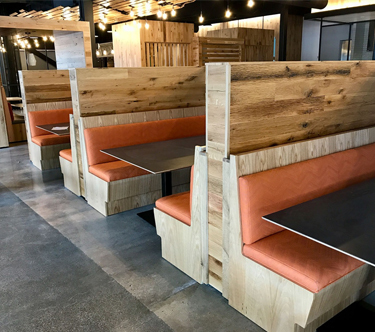 Falcon custom booths and wall benches incorporate power and flexible configurations for open-space design. 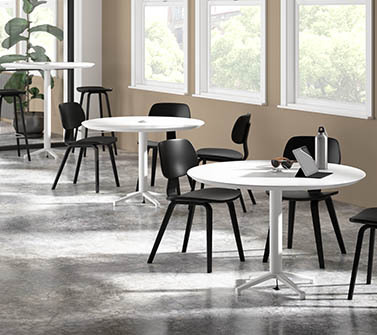 Tables Solutions that can transform your workspace. From Cafe to community tables, Falcon has what you need.